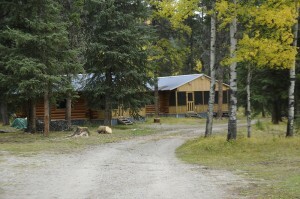 Rock Lake Lodge is a full-service lodge with four private cabins located in Rock Lake Provincial Park, Alberta. 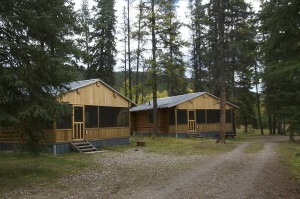 The facility is minutes away from the entrance of the Willmore Wilderness Park, and a short day trip from both William A. Switzer Provincial Park, and Jasper National Park. 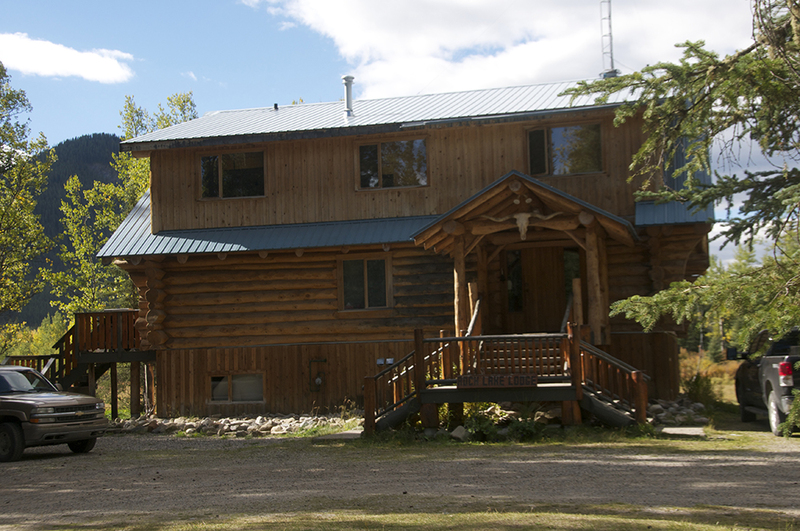 The Lodge features a seasonal restaurant with home-cooked dining, and a full-service bar. 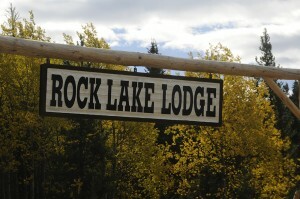 Rock Lake Lodge offers a variety of accommodation packages from corporate retreats to romantic getaways for two. 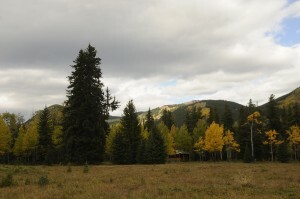 The warm, comfy cabins and lodge offer pristine mountain views. Each private guest cabin includes a bathroom with a spacious, walk-in rain shower, both a queen bed and a set of bunk beds in a separate bedroom, a wood-burning fireplace, full power, and a microwave. 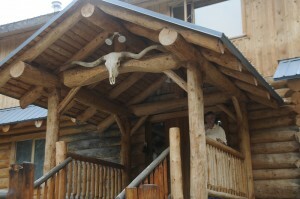 The five Lodge rooms feature a queen or king bed and private ensuite bathrooms; select rooms also include bunk beds. Access the free guest wi-fi within the Lodge’s restaurant and common areas. Enjoy a vast range of activities for the nature enthusiast in you, such as hiking and fishing. After an activity-packed day, enjoy dinner at the restaurant in the Lodge, or kick back with a beverage from our full-service bar. 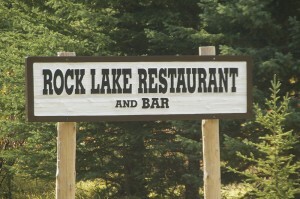 Rock Lake Lodge is the place for a one-of-a-kind retreat, getaway or special event back-dropped by the stunning Alberta Rockies, all without sacrificing the amenities you rely on. There are packages for an escape you’ll remember for years to come. or just a quiet weekend for two. For pricing and package information, including full facility rates, check out the Contact Information. Whether guests are interested in fishing for sport or the table, Rock Lake has something for you. Two custom-build Princecraft boats are equipped with full electronics and top-of-the-line fishing gear for the best possible experience. Fly fishers must provide their own equipment. A valid Alberta fishing license is required per person. Spend the day fly fishing Rock Lake Park’s gorgeous mountain-fed streams. Add on a bagged lunch from Rock Lake Lodge’s restaurant kitchen for the ultimate stress-free fishing experience. Fly fishers must provide their own equipment. An Alberta fishing license is required per person.